Citizenship Training Camp was conducted in Michael Job Memorial College of Education for Women for 4 days from 22 – 25 January 2013.The primary objective of the camp was to sensitize the students about the fundamental rights, duties and responsibilities prescribed in the Indian constitution. We followed two modes for the participants to learn. We had seminars by experts in the field. Secondly the students searched out information from various sources. The students were encouraged to internalize the message by organizing competitions on topic related to citizenship. The camp started with an inaugural function on 22nd forenoon at 10 o’clock. The Chief Guest and Trustee Mr. Babu P Varu in his address, specially congratulated our student Mrs. S. Kalaiselvi, who achieved the university rank in M.Ed last year. He also announced a gold medal worth Rs. 10000/ for our students who gets university first rank. The Guest of Honour Dr. Stanley Peter spoke on how the teachers should adapt their teaching style to match the maturity and level of exposure of the students. 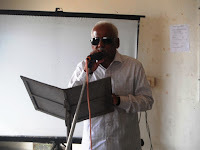 In the afternoon session Prof. V. Sugumaran, Faculty of History from Government Arts College, Coimbatore delivered a comprehensive seminar on the requisites for democracy which included constitutional clauses for fundamental rights, duties etc. Five other topics were discussed during the course of the camp by different eminent persons including women’s rights. The film show in the evening on prevention of road accidents was very informative and thought provoking. In this film there was footage of real life accidents at an accident prone curve on the national highway. The competitions conducted were elocution, drawing and painting, poetry writing in addition to sports and games. Mr. S. Jeyaraj moderated a debate on women safety in the present context. The students demonstrated their handicraft skills by making socially useful products and works for which individual and group prizes had been announced. Totally 115 prizes were given away. The participants made a visit to the two famous museums in the city; G D Naidu museum and GASS forest museum. 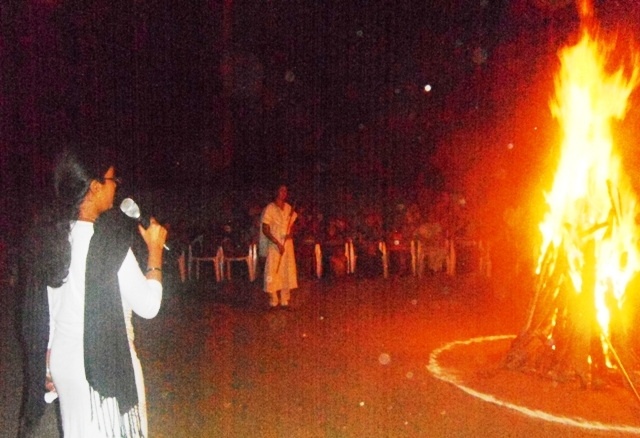 In the same evening, we had a camp fire which every one enjoyed as members of one family. Dr. R. Indirani from Government college of Education for Women Coimbatore was the Guest of Honour for the valedictory and prize distribution function and delivered a nice talk. Mrs. Elizabeth FK one of the trustees was the Chief Guest who distributed the prizes to winners of the competitions. The camp ended with the special event; oath taking administered by Principal Dr. D. Devanesan Sanjeevi , Mr.M.Sachithanandam in English and Tamil. 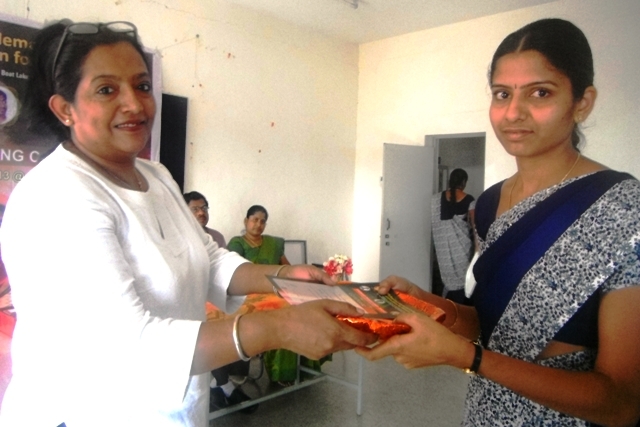 Special thanks to the Camp Coordinator Mrs. A. Geetha who had made elaborate arrangements for the success of the camp.